I haven’t got much to say, other than… I’m on holidays this week! 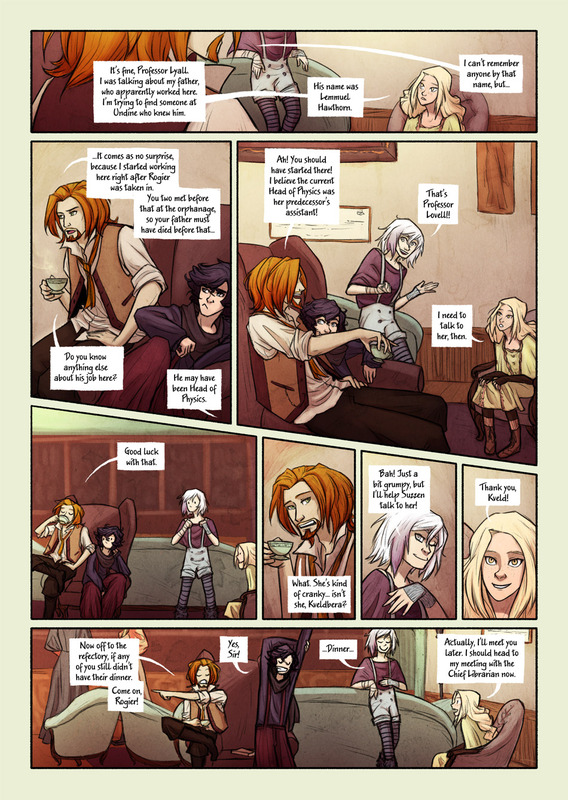 Bookwyrms will keep updating, but I won’t be around on social media as much! Kveld is my spirit animal. Hahah… She’s quite a beast sometimes.